The Golden Globes have been passed out and the winners are now ready to prepare for those Oscar nominations being announced January 16 as the next stage of the award race continues. And it appears at the outset that American Hustle has got some serious momentum heading forward into the full swing of award season. 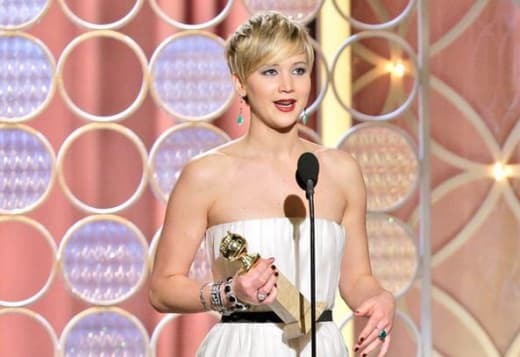 Both actresses from the David O. Russell movie scored a victory -- Jennifer Lawrence for Best Supporting Actress, Musical or Comedy, and Amy Adams for Best Actress, Musical or Comedy. And the film won Best Picture, Musical or Comedy. But, it will have a tough foe in Best Picture, Drama: 12 Years a Slave. Looks like those two pictures are the two front-runners for your Oscars. In a surprising win, Leonardo DiCaprio scored a Best Actor, Musical or Comedy award for his work on The Wolf of Wall Street. Given our Oscar predictions and how his nomination is on the fence -- even though we think he deserves it -- we hope the Golden Globe win helps his case for a nod. Best Director went to someone who could not have deserved it more, Alfonso Cuaron for Gravity. What an accomplishment that film is, right?! 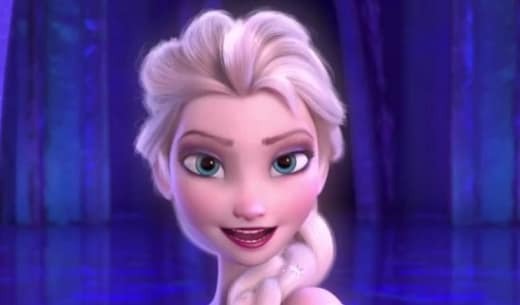 In another surprise, U2 upset Frozen and it's Let it Go for Best Song. But several locks proved why they were locks, such as Jared Leto for his work on Dallas Buyers Club, Blue Jasmine star Cate Blanchett (Best Actress, Drama) and Frozen and its win for Best Animated Film. And in what should set up the toughest category to call at this year's Oscars -- Best Actor -- Matthew McConaughey won Best Actor, Drama for his work on Dallas Buyers Club. Golden Globe: 12 Years a Slave & American Hustle Win!